A young woman finds the most powerful love of her life when she gives birth at an institution for unwed mothers in 1883 Philadelphia. She is told she must give up her daughter to avoid lifelong poverty and shame. But she chooses to keep her. 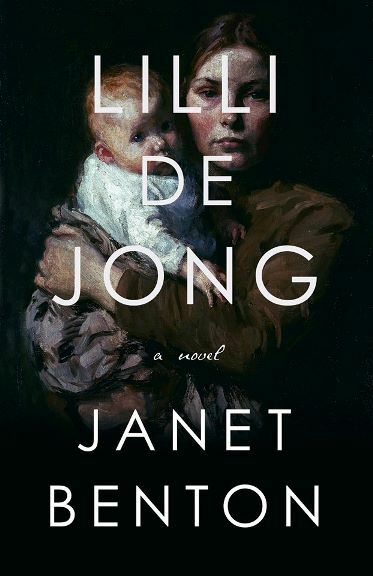 Pregnant, left behind by her lover, and banished from her Quaker home and teaching position, Lilli de Jong enters a home for wronged women to deliver her child. She is stunned at how much her infant needs her and at how quickly their bond overtakes her heart. Mothers in her position face disabling prejudice, which is why most give up their newborns. But Lilli can’t accept such an outcome. Instead, she braves moral condemnation and financial ruin in a quest to keep herself and her baby alive. Janet Benton’s work has appeared in The New York Times, The Philadelphia Inquirer, Glimmer Train, and many other publications. She has co-written and edited historical documentaries for television. She holds a B.A. in religious studies from Oberlin College and an M.F.A. 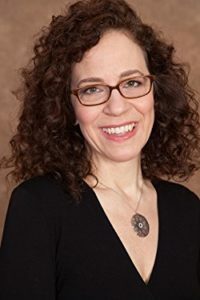 in creative writing from the University of Massachusetts, Amherst, and for decades she has taught writing and helped individuals and organizations craft their stories. She lives in Philadelphia with her husband and daughter. Lilli de Jong is her first novel. Visit Janet Benton's website for more information and updates. You can also connect with her on Facebook, Twitter, Pinterest, and Goodreads.